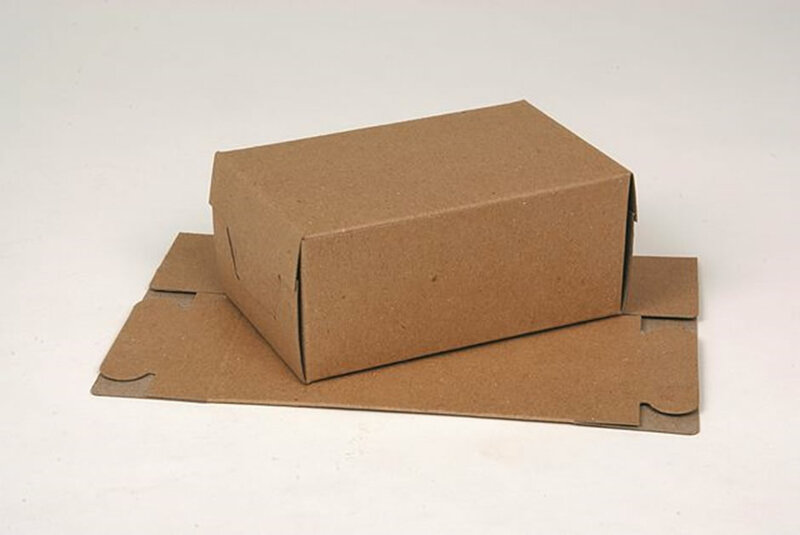 Folding cartons are highly versatile Solid Board Boxes that can be supplied both printed and plain. Retailers like them because they offer an array of shapes and styles and offer efficient use of space for transportation, storage and merchandising at point of sale. Consumers like them for their visual impact and green credentials. Creative objects can be achieved through imaginative graphic design, lithographic printing, varnishes and structural shape. 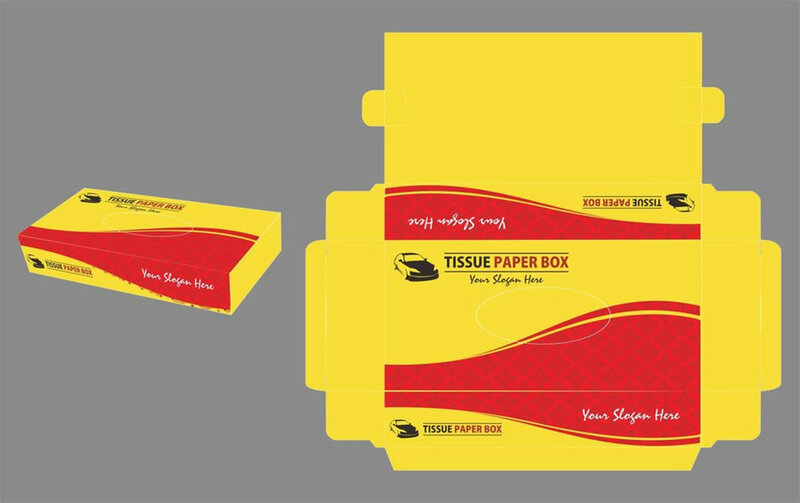 We can also offer solid board cartons that can be digitally printed and depending on quantities there could be no origination costs. 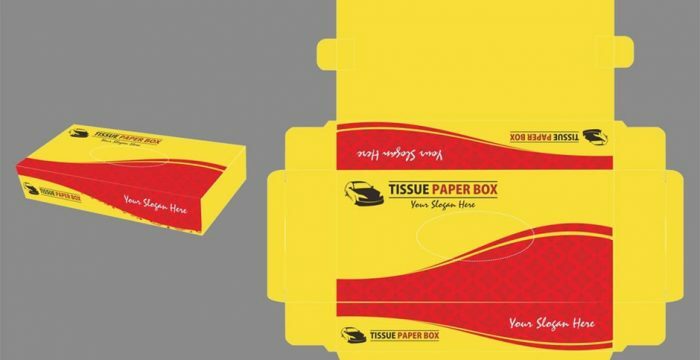 We can produce prototypes quickly and effectively to suit specific product requirements and short production lead-times means we can respond to surges in volume and urgent promotion requirements. 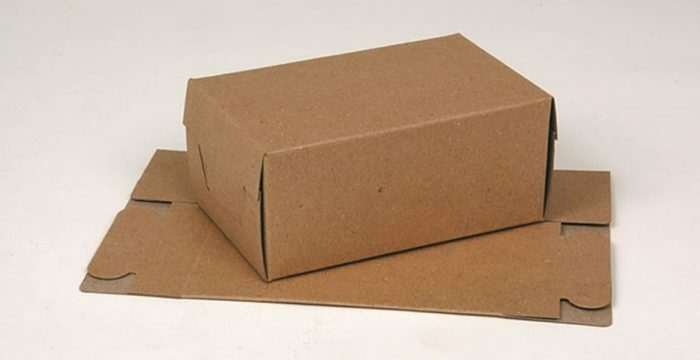 Four and six corner glued designs are available in addition to more standard constructions. Just fill in the form below or give us a call on 0161 797 6372. We promise we won't pass your details on to anyone else or send any spam.